Eye Care for Animals is located in the Veterinary Specialty and Emergency Center. We serve the community of Wichita, Kansas on select Fridays 9:00 a.m. – 4:00 p.m. 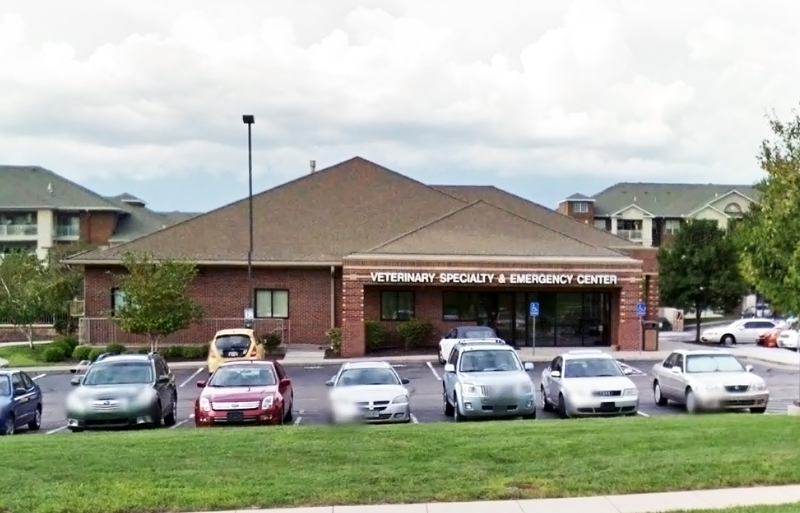 The doctors at Eye Care for Animals are dedicated to providing the finest in veterinary ophthalmology services to Overland Park, Kansas. Call for more details or to schedule an appointment. We take your comments very seriously. Please take a few moments to fill out our questionnaire.Click here to launch our client survey.